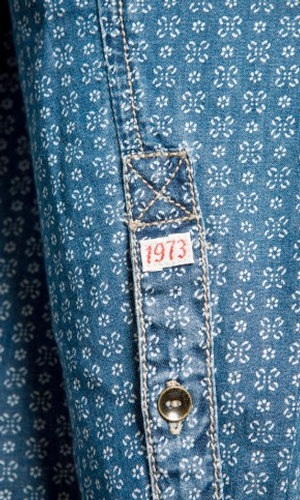 This year is Pepe Jean's 40th anniversary and the 70s feel is evident in a large part of this seasons collection. 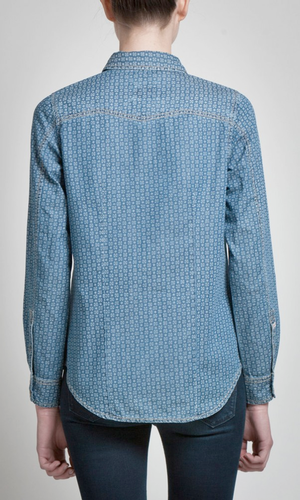 This Womens Denim Shirt is a real heritage style, going back to Pepe's 1970's roots. 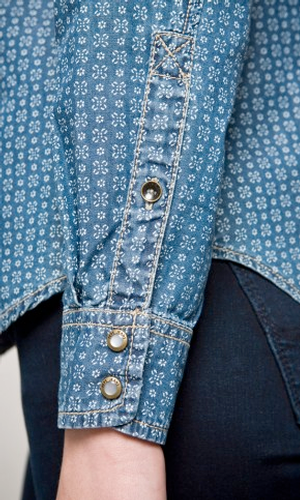 70s inspired printed shirt with ditsy floral design, cute jeans style buttons and attention to detail. 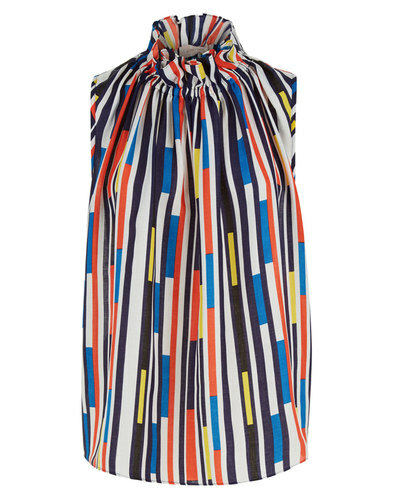 Pair this shirt with your fave pair of jeans for a supremely 70s Vintage look. 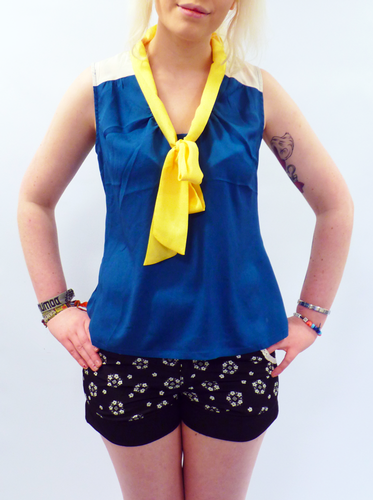 Pepe Jeans Women's Retro 70s printed Denim Shirt in blue with off white ditsy floral print. Small brass button fasten. 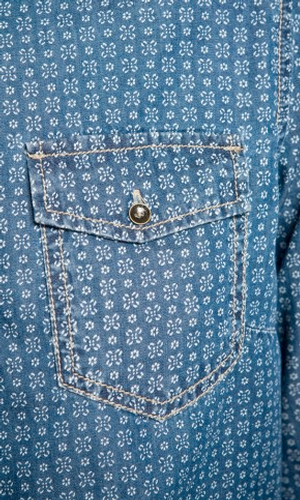 2 button fasten chest pockets. Small PJL leatherette tab to hem of the front of the shirt. 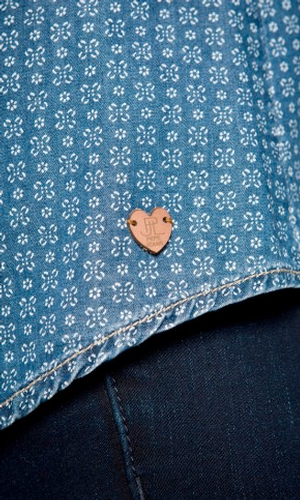 Long sleeve with special inset buttons on the cuffs. 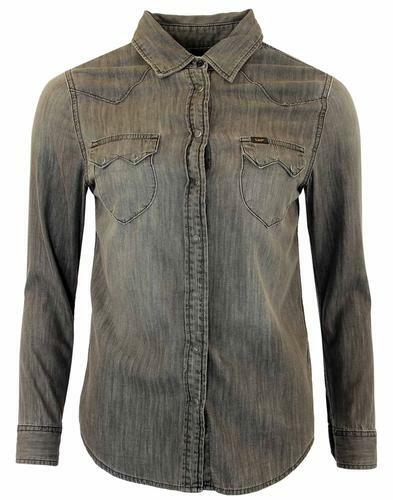 Classic western style denim shirt with contrast stitch to the shoulders, sleeves and back yoke. 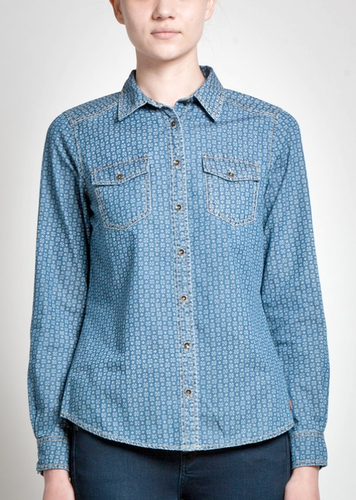 PEPE JEANS 'TREV' WOMEN'S RETRO 70S PRINTED DENIM SHIRT - Women's printed denim shirt. Long sleeve, classic western shirt design. Button fasten. 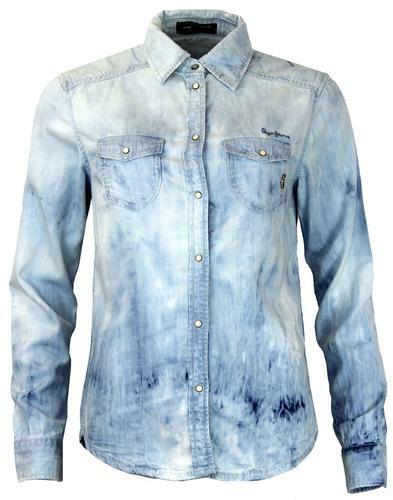 SKU: TREV PRINTED Pepe Jeans 'Trev' Women's shirt. Regular fit.